Hi friends! I wrote a fun DIY tutorial for the Miss Mustard Seed’s Milk Paint blog a few weeks ago, and it was just published! 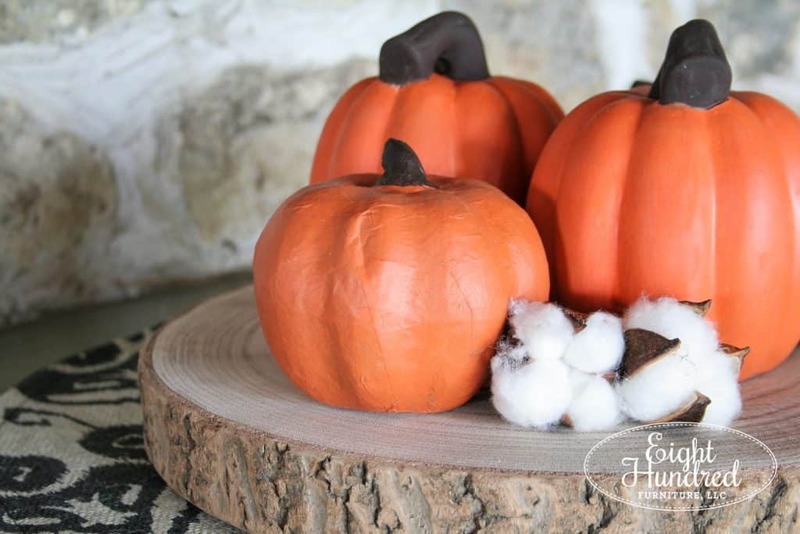 Click the photo below to head to the MMSMP blog and learn how to paint ceramic and paper mache pumpkins using the newest color, Outback Petticoat!